 Please join us on Thursday, September 15th in celebrating the opening of WeWork Denver at our Union Station location! We're celebrating the new community with live music, great people, and don't forget about food and drinks! WeWork Co-founder and Chief Creative Officer, Miguel McKelvey will speak about WeWork and our excitement around being in Denver. WEWORK IS THE PLATFORM FOR CREATORS. WE PROVIDE THE SPACE, COMMUNITY, AND SERVICES YOU NEED TO MAKE A LIFE AND NOT JUST A LIVING.